It’s unfortunate that news didn’t travel as quickly in 1957 as it does now. Maybe, even today, we wouldn’t have paid much mind to a 25-year-old making his Formula 1 World Championship debut with a privateer team. 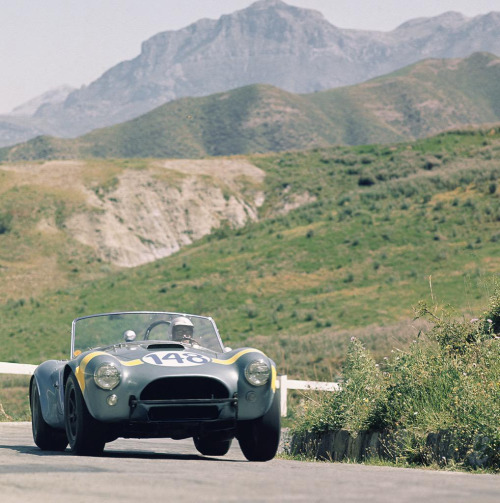 In 1957, Masten Gregory was a young American, racing in the Monaco Grand Prix—and he finished third. 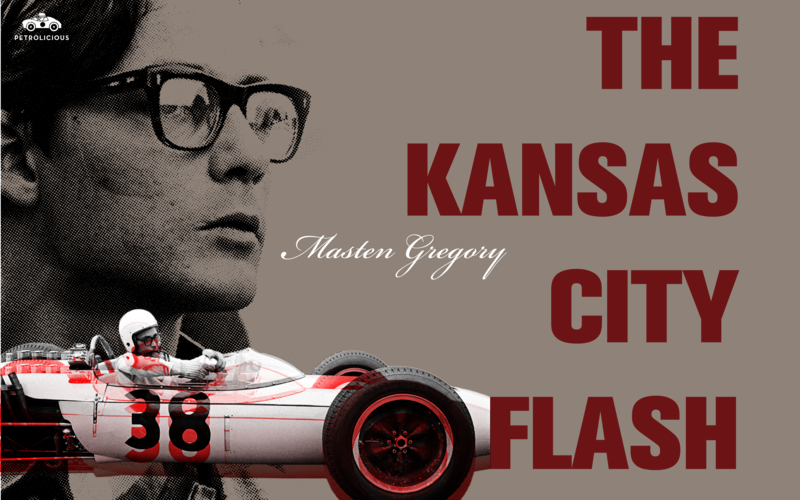 Yes, many of the front-runners were taken out by incidents, and Gregory finished two laps down among only six finishers, but the result was no fluke—the “Kansas City Flash” had arrived on the world stage. 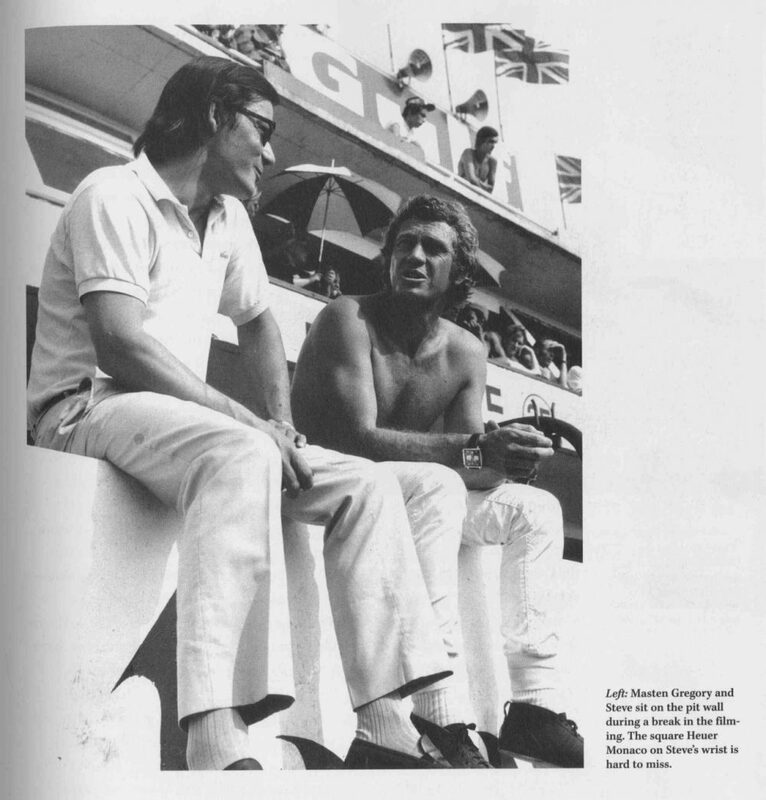 If this feat had been accomplished in the internet age, there’d be tweets, memes, fan websites, and Gregory would have been shaking Regis’ hand on the morning talk show circuit before jetting off to the next race. Under today’s rules, he would have earned points from each of his 1957 starts, but even so, that year he finished a solid sixth in the Formula 1 World Championship. 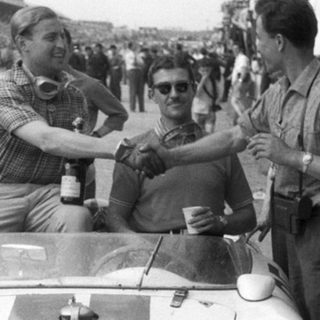 It was the year Juan Manuel Fangio won his final title; he scored 40 points from seven starts. Gregory earned 10 points from four starts in his privateer entry, just three behind Ferrari’s Mike Hawthorn, who also made seven starts. At that point, our protagonist had been racing for less than five years. 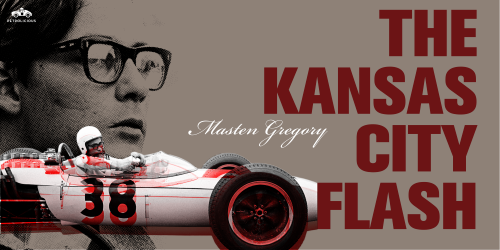 Years later when accepting his brother’s induction into the Kansas City CARB Hall of Fame, Ridelle L. Gregory Jr. said that Masten got his start racing in Kansas City, “…but it was against the police”. Though earning inheritance through the death of a family member isn’t the typical way to begin a racing career, it’s basically how it worked for Gregory. 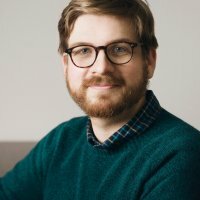 Born in 1932 into a home that was soon broken by divorce, then the death of his father when he was a toddler, at 19 he was already married and out, helped by a portion of the proceeds earned when his mother sold the family insurance business. He’d always been interested in racing, and had the opportunity to learn a lot thanks to his older brother Ridelle who raced; Gregory often hung around the pits, helping out where he could. With cash burning a hole in his pocket, though, he did what every 20-year-old would: Gregory bought a race car, and raced, in late 1952. Inside of a year, he’d changed cars, won his third-ever contest, and earned magazine headlines like, “Kansas City Unknown Cops ‘Big Car’ Race,” when he took his first win after Phil Hill’s Ferrari sports car had trouble. 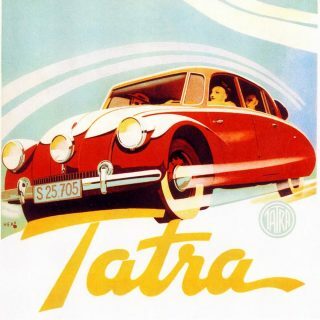 For the rest of 1953, he earned a reputation for being fast, fearless, and disconcertingly young-looking—not to mention admirably nonchalant in the face of punishment from the officials. 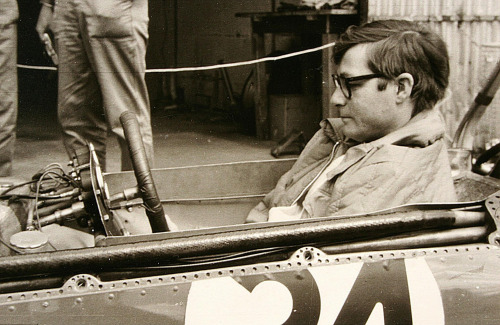 When the SCCA was an amateur-focused organization and drivers were responsible for painting or taping numbers onto their own cars, after Gregory’d been black-flagged during one of his races, as a nod to that “indiscretion” he soon decided on a black background for his car numbers. 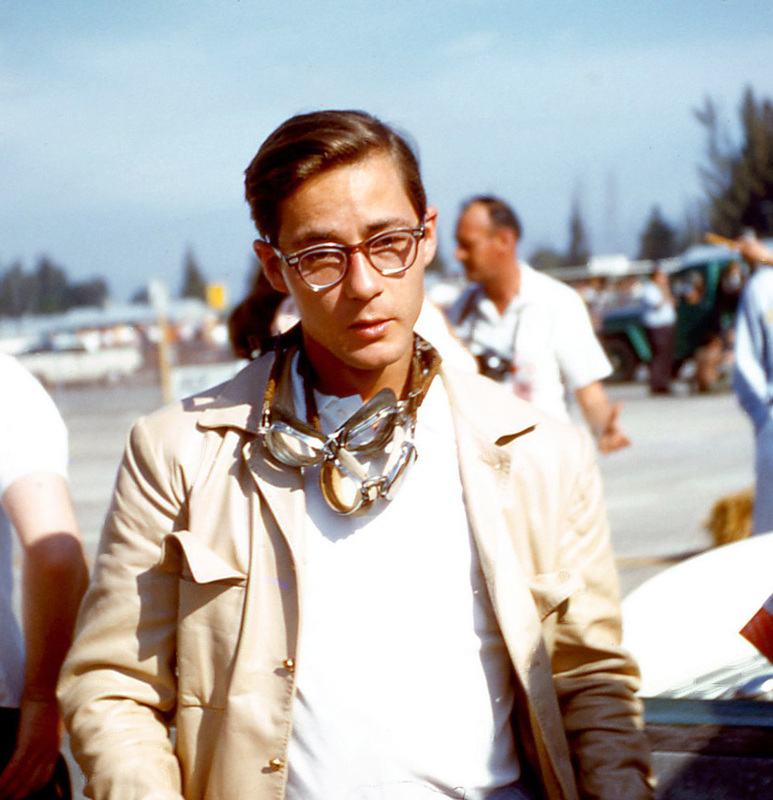 Wearing those numbers, he racked up an impressive suite of wins and strong finishes that year in the most “humble” XK120C, including ahead of Carroll Shelby in an ex-works 1952 Ferrari 340 “Mexico” Coupé at the Offutt Air Force Base race in Nebraska. Many of the style icons from years past are considered so because of their dashing figure, well-chosen wardrobe, or style-conscious accessorizing. 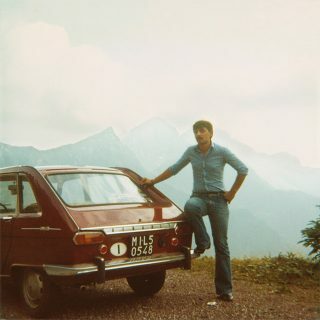 The most memorable drivers have quirks, and Gregory is no exception. Noted from the get-go as being fearless, if he was about to have a terrible crash, his solution was to stand up in the car (he often drove open-top cars) and ‘hop out’ before it hit anything too solid—Gregory would still be injured, of course, though perhaps more lightly than if he’d stayed inside. He’d hopped out a total of three times from cars traveling more than 100 mph and survived—a few other drivers attempted similar, with mixed results. Don’t think for a second that he was a careless daredevil: his race craft was every bit on par with rivals from that era. 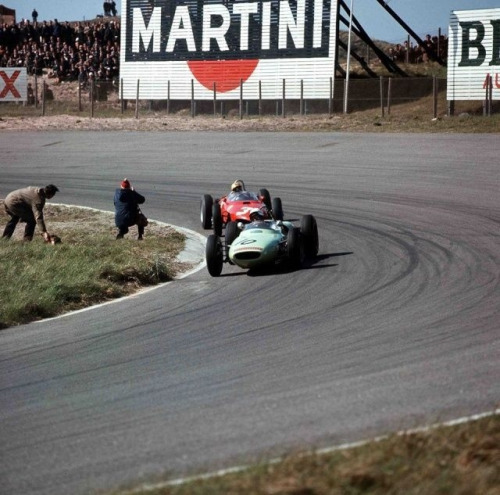 In one of only a handful of drives as a factory pilot for Cooper, he cagily stuck with the much faster Ferraris at Avus in Germany by sticking in those cars’ slipstream…driving with one hand on the wheel in order to hold his helmet’s visor closed with the other. Not only were his limited results and performances in Formula 1 as fast (if not faster) than drivers like Jack Brabham, Bruce McLaren, Sir Stirling Moss, and Jim Clark. Clark was recounting a sports car race at Spa-Francorchamps, in Belgium, in May of 1958, a race where he was entered with a Jaguar D-Type, where he said that Gregory’s race-winning performance nearly put an end to his own career while being lapped. 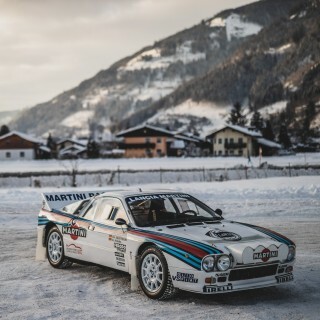 After his Formula 1 dreams were dashed when he couldn’t get a factory ride against strong performances, he increasingly turned to sports car racing in what we now consider to be its glory days. Just as motor racing was starting to get attention from broadcasters and factory-funded marketing efforts, Gregory was now winning in sports cars on multiple continents, albeit with privateer teams who often earned little recognition in the press. By the early ’60s, he was a 10-year racing veteran with an impressive CV, including victories at the 1000-km of Nürburgring in 1961 and the 1962 Players 200 at Mosport, Canada in a Lotus-Climax 19, but his best-known triumph was scored at the 1965 24 Hours of Le Mans. That year, Masten Gregory and Jochen Rindt won the race for the North American Racing Team (N.A.R.T. 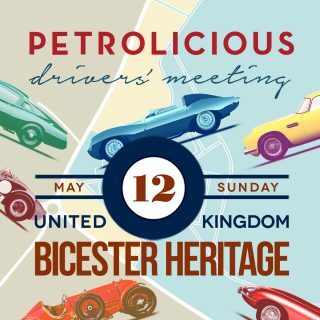 ), in a Ferrari 250 LM, at an average speed of 121 mph. 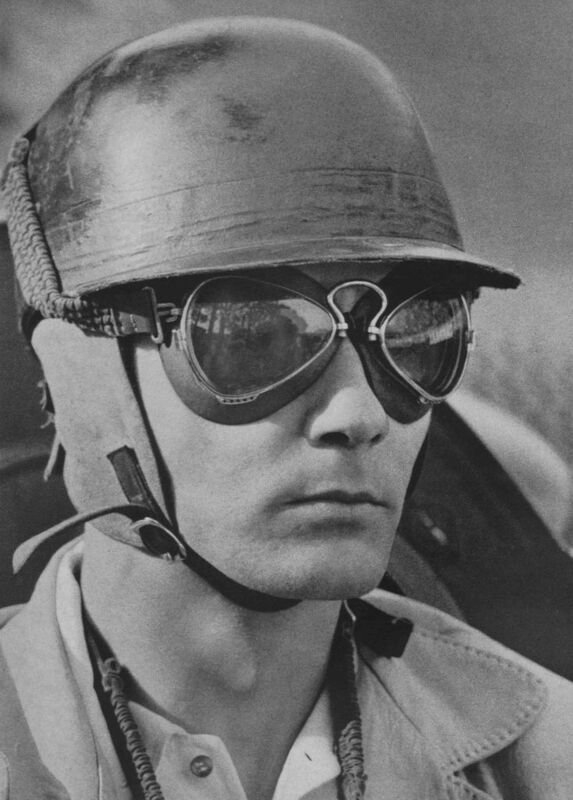 Again: if an American had won Le Mans for Ferrari in 2015 after spending more than 25 minutes in the pits due to engine trouble—during which time Rindt nearly left the circuit in a taxi to go home—every enthusiast would have a poster of Masten Gregory on the wall. A privateer racer until his retirement in 1972, decades of losing close friends to racing incidents dampened his enthusiasm for the sport. 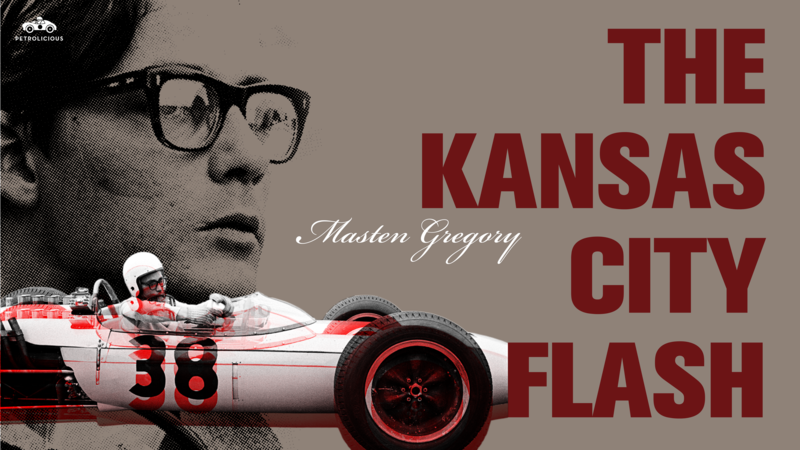 Through triumph, incident, and a large number of retirements due to mechanical issues, Gregory still made his mark as an independent: the one and only, “Kansas City Flash”. 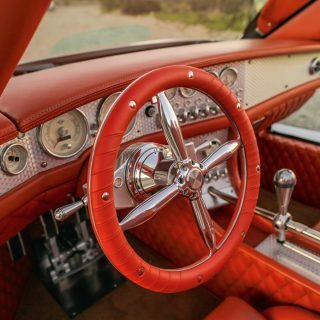 Journal What’s The Most Incredible Price You’ve Seen For A Classic Car? A gentlemen named Michael J. Cox wrote a fantastic book about Masten Gregory. He is certainly a hero of mine even though I never had the opportunity to see him race. The Indianapolis Speedway Museum has the Le Mans winning NART Ferrari 250LM that he drove with Rindt in 1965. That was the last time a Ferrari won at Le Mans. Hey fellow Kansas City guys! Yep, I had no clue about the KCMO street course. Time to research!